Took a vacation…now I’ve got photos to edit! 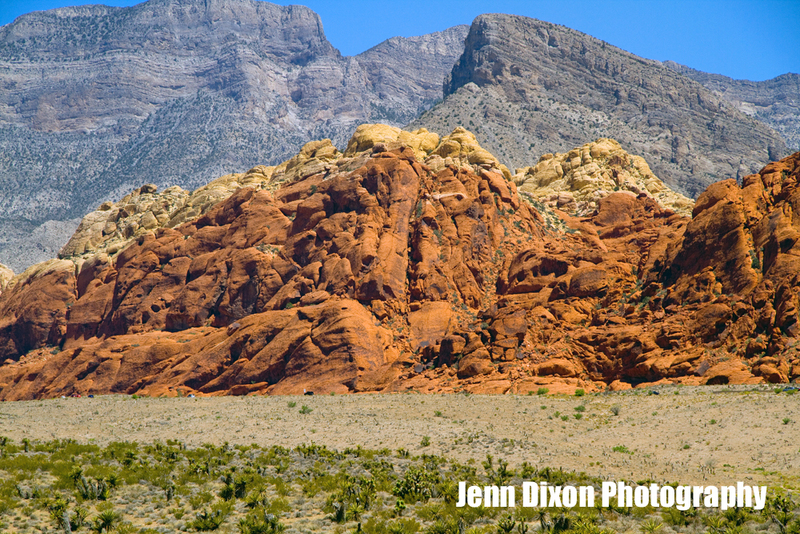 I was recently out in the Mojave Desert, well, Las Vegas, to be exact. 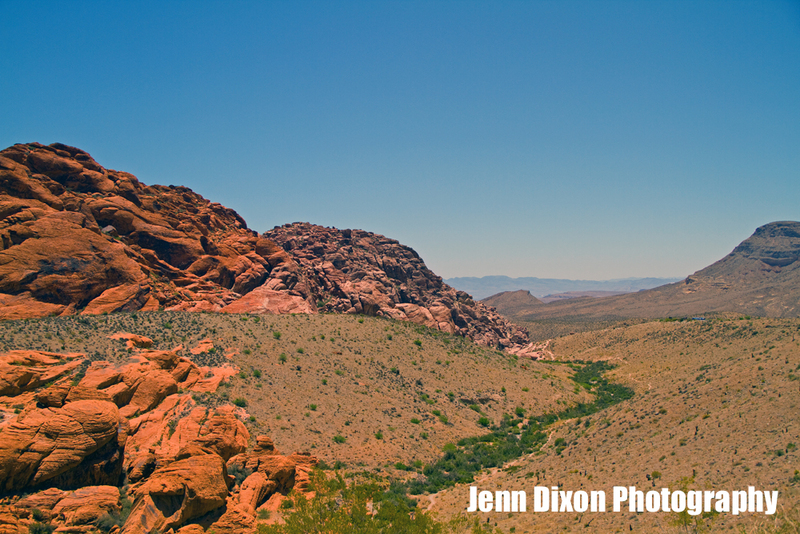 There is a great nature preserve there called Red Rock Nature Conservatory. It’s a hidden geological gem. I recommend you visit if you ever go out west. The gallery isn’t posted yet online, but here is a taste of what’s to come. Please enjoy and stay tuned for more!